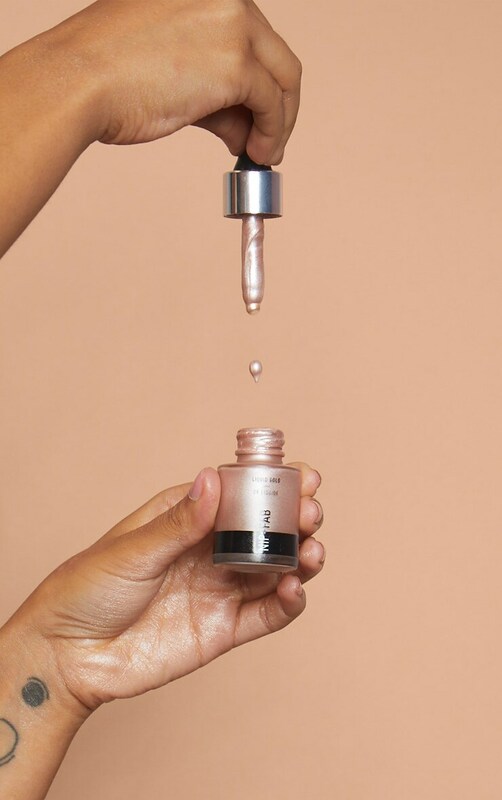 These highlighter drops are perfect for those AW months, creating a cool tone with a hint of pink. 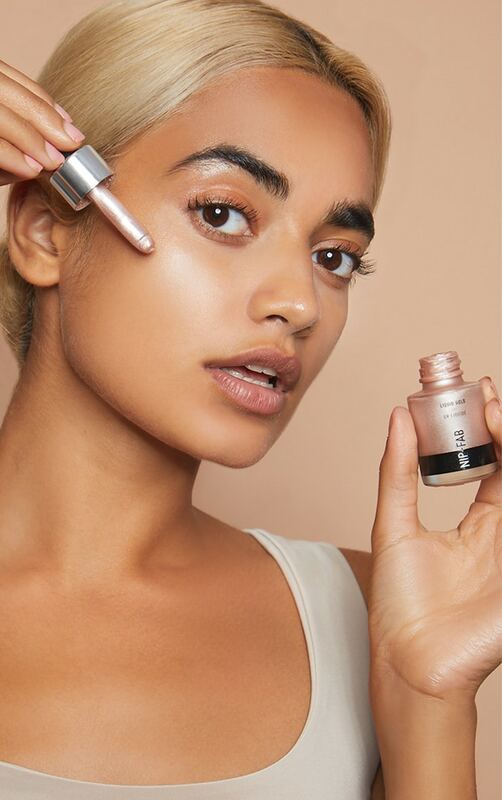 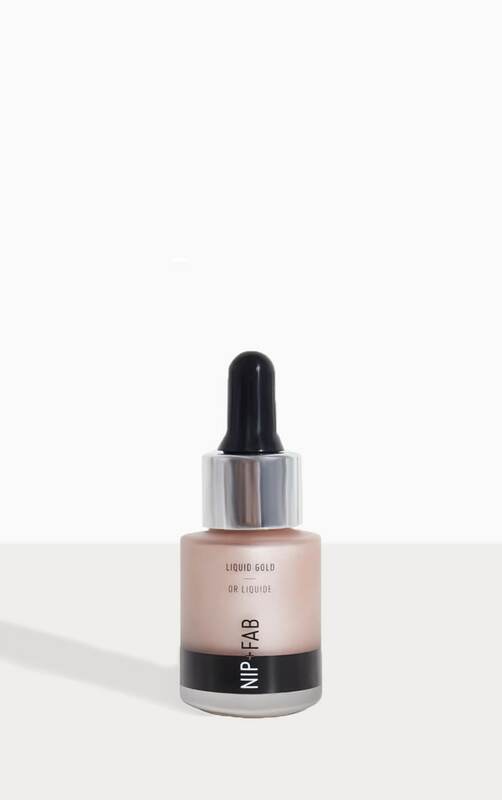 Simply apply directly to the skin for an amplified glow or mix with your foundation, primer or moisturiser for a subtle radiance. 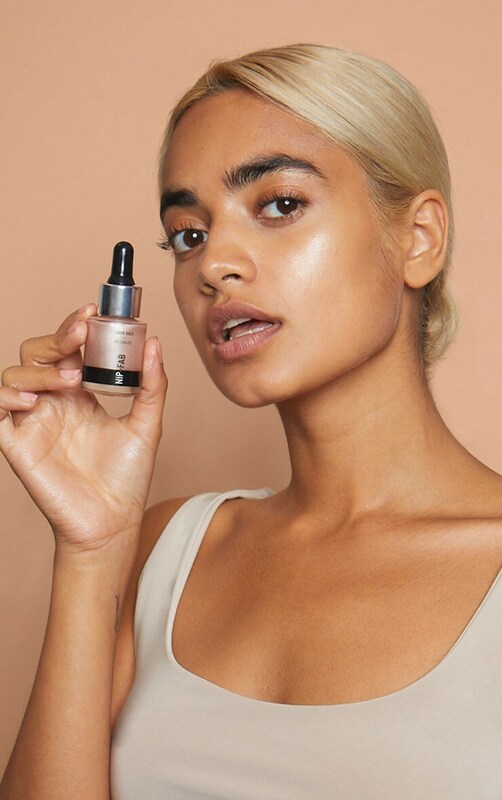 Our unique hydrating formula has a silky-smooth texture that glides effortlessly + blends seamlessly onto the skin. 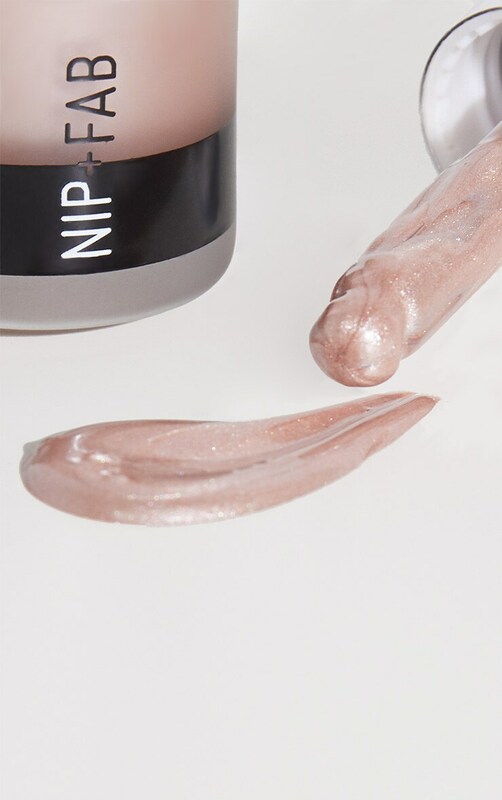 #GlowGoals…accomplished.